The Pharmapod partnership with Numark creates a place whereby Numark members can record incidents and near misses in a timely manner. Striving for excellence in patient safety has always been of upmost importance to the Numark corporation. 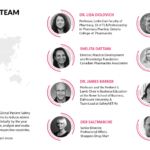 The integration of Pharmapod’s technology will aid with the fulfillment of this mission. Pharmapod’s dynamic software which replaces the more manual, paper based approach is used globally. Pharmapod is a cloud based system meaning that members can access it on multiple devices and in multiple locations. Promoting a collaborative learning approach, the Pharmapod system has been proven to promote the recording of incidents and near misses, ultimately leading to a reduction in errors, due to the shared learnings which are realised. 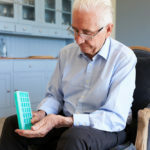 The launch of the Pharmapod system in September this year will support Numark’s medication safety officer status and will enable them to collate and analyse incident data to identify key trends in error reporting. These trends could include identification of the most common selection errors, frequently reported contributing factors and the most commonly reported incident types such as wrong drug, strength or form. Numark members pride themselves on offering exceptional services as a local community pharmacy. 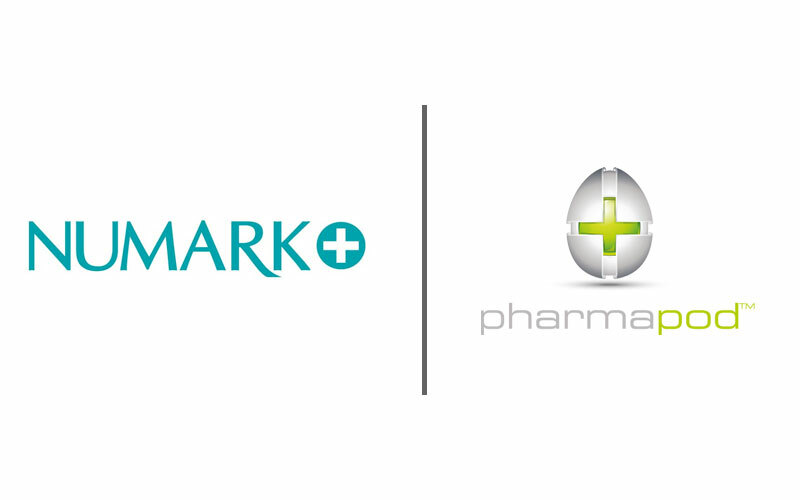 Recently, Numark have announced a partnership with Pharmapod. With the announcement of this partnership, the company has taken a monumental step in the ensurance and maintenance of patient safety. 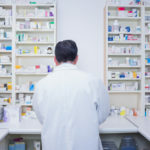 For over 50 years the Numark organization has strived to support their pharmacists and meet the needs of the patient. The expansive network of highly regarded independent pharmacies span all throughout the UK. 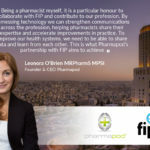 Pharmapod offers a comprehensive approach to maintaining high levels of patient safety through it’s easily accessible, cloud-based global reporting and learning platform. 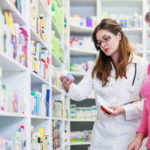 The software has been created by pharmacists for pharmacists and is continually improved with new modules to support a wide variety of quality management requirements.